We revisit the problem of providing a Hoare logic for higher order store programs, considered by Reus and Streicher (ICALP, 2005). In a higher order store program, the procedures/commands of the program are not fixed, but can be manipulated at runtime by the program itself; such programs provide a foundation to study language features such as reflection, dynamic loading and runtime code generation. 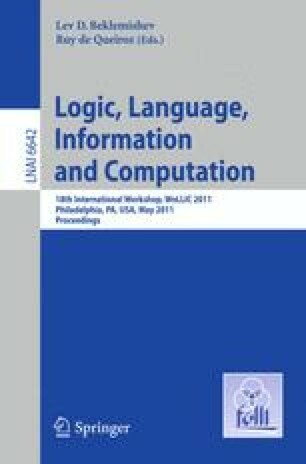 By adapting the semantics of a proof system for a language with conventional (fixed) mutually recursive procedures, studied by von Oheimb (FSTTCS, 1999), we construct the same logic as Reus and Streicher, but using a much simpler model and avoiding unnecessary restrictions on the use of the proof rules. Furthermore our setup handles nondeterministic programs “for free”. We also explain and demonstrate with an example that, contrary to what has been stated in the literature, such a proof system does support proofs which are (in a specific sense) modular.